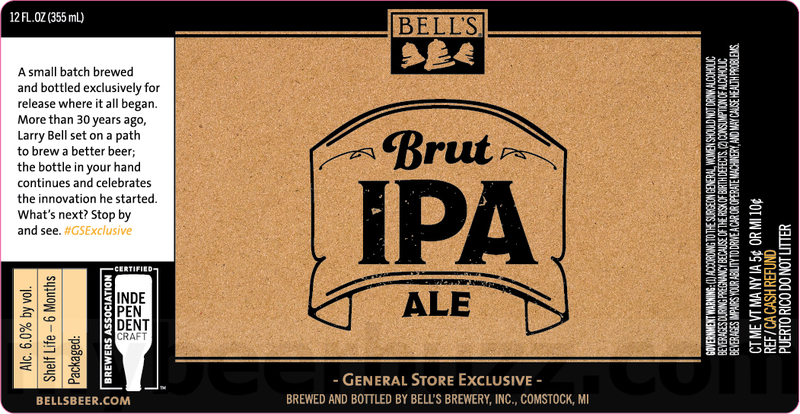 Here’s your first look at another new General Store Exclusive beer coming from Bell’s Brewery in Comstock, MI. 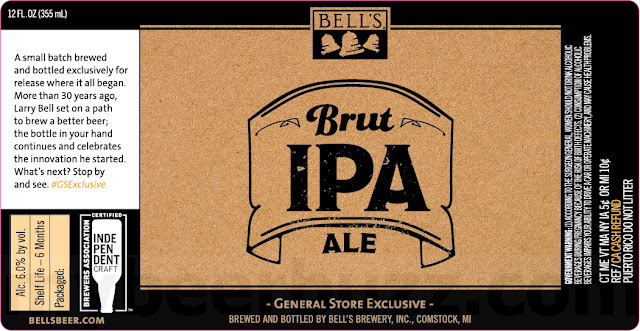 This is Brut IPA Ale and the beer will roll in at 6%-AbV. 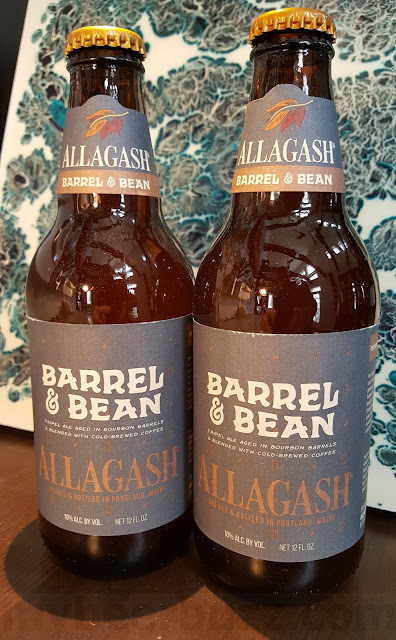 This is the 12oz bottle and stay tuned for release info and more GSE beers.